The Pure Conjecture // Album Out Tomorrow! 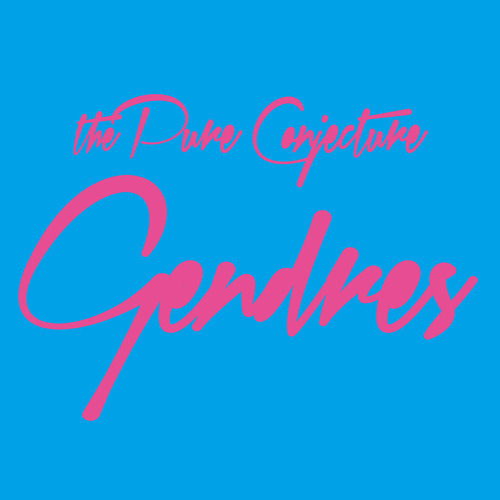 The new album from The Pure Conjecture - ’Gendres’ is out tomorrow (October 7th). Click on this here link right now to purchase. It’s a seriously sweet, seriously limited edition so don’t delay. THERE ARE ONLY 100 copies in existence! Check out the pictures we posted previously, also the Drowned in Sound feature where there’s an in-depth interview with Stu Brett, the man responsible for said artwork.